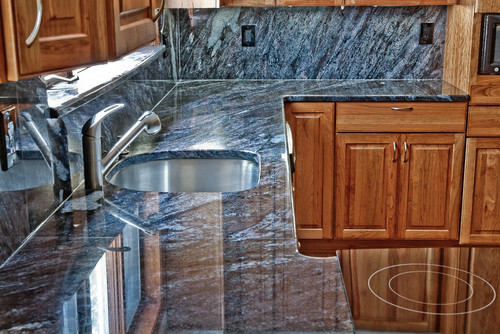 Dynamic Blue Granite is quarried in India. 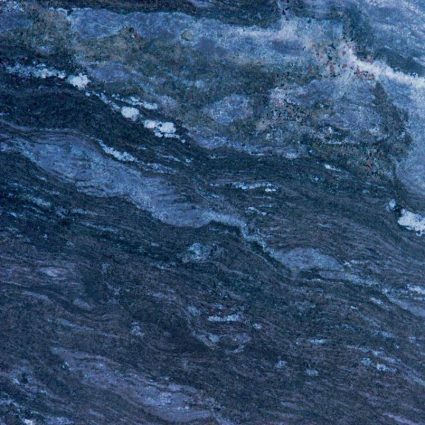 Dynamic Blue, as the name implies is a dark blue Granite, the deep blues and lighter blues are ideal for any interior or exterior project. 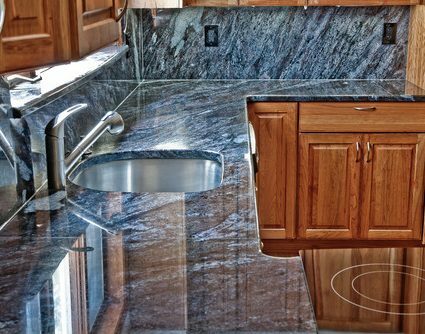 Other industry names may include Bross Blue Granite, Granit Bross Blue, Blue Bros Granite, Brass Blue Granite and of course Dynamic Blue Granite. This natural stone does very well in exterior applications in where freezing temperatures may occur. It is recommended for residential and commercial projects.